Stress Release Through Breathing and Simple Entrainment audios ~ Free download previously only available with the purchase of any audio product! To begin supporting an anxiety-free state in the body, it helps to improve breathing. 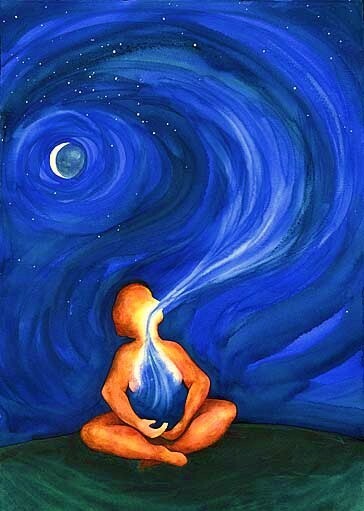 The breathing exercise to change paradoxical breathing will oxygenate cells and reduce stress. Do it while listening to one of the brainwave entrainment audios, below, for better effect. The pdf file with this free resource contains a description of the exercise, along with three other exercises that may be used to revitalize, do energetic cleansing, and activate the endocrine system. Two brainwave entrainment audios are included to enhance effect while you practice some of the breaths.